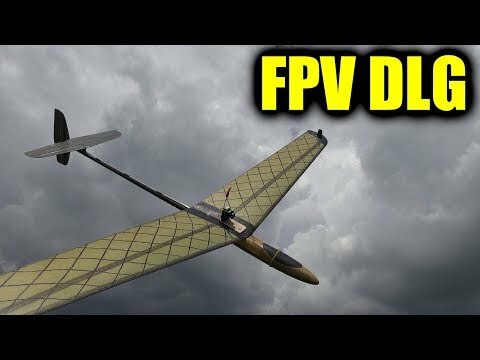 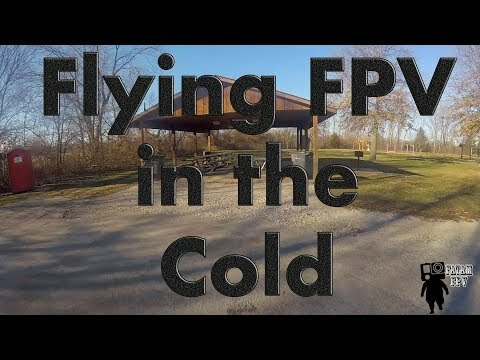 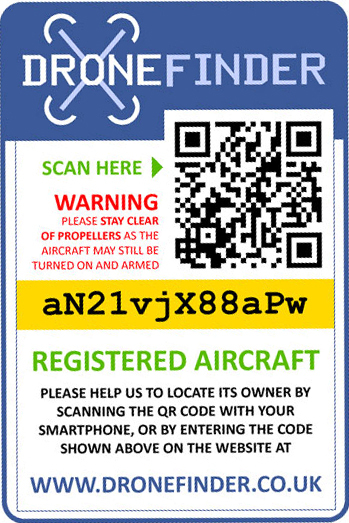 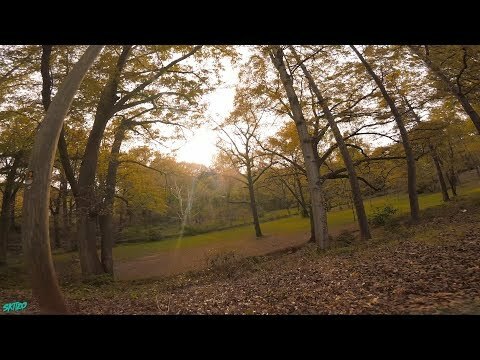 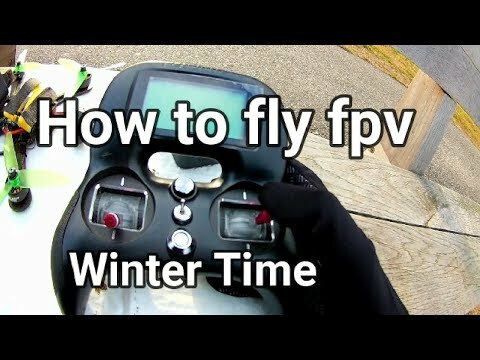 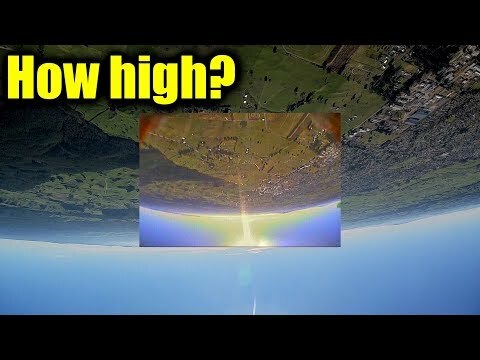 How to fly fpv Winter Time !????? 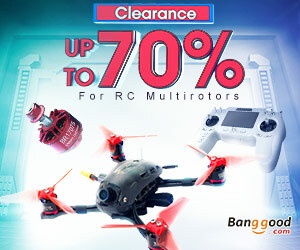 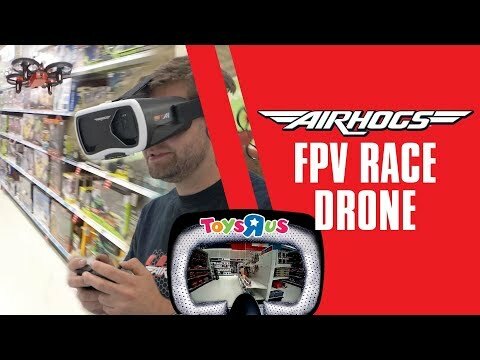 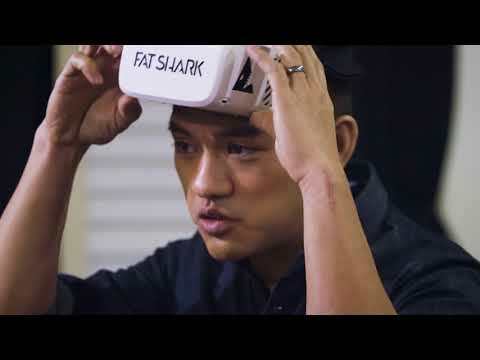 Johnny FPV Races Air Hogs Drone In Toys R Us! 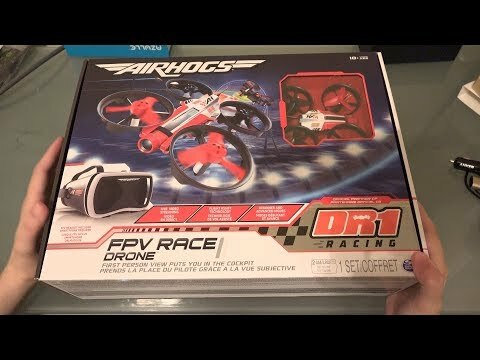 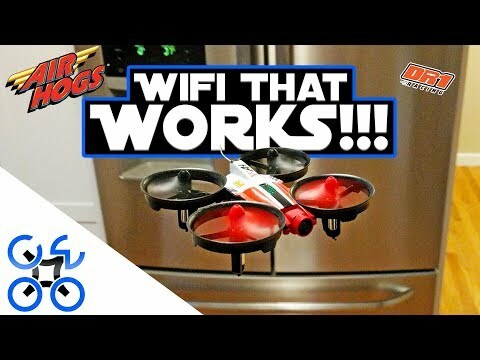 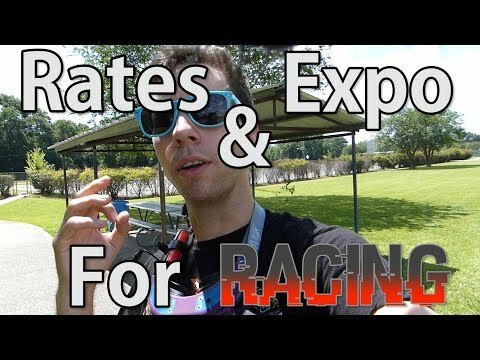 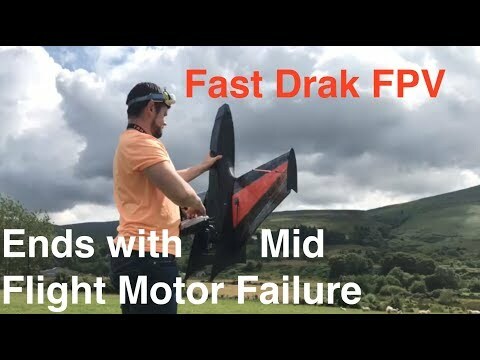 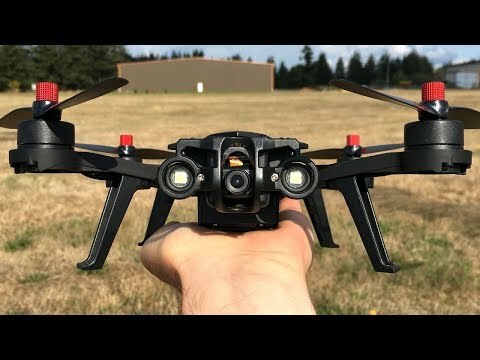 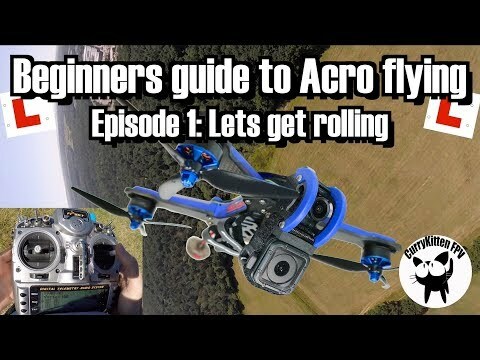 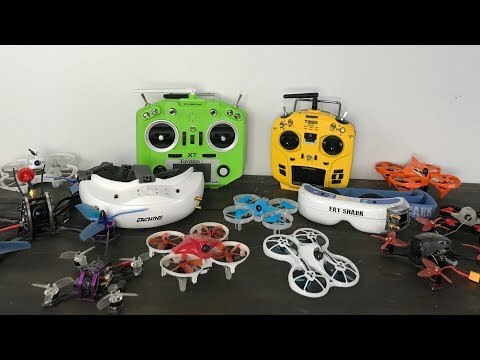 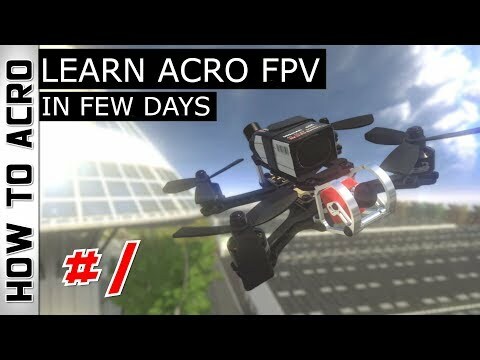 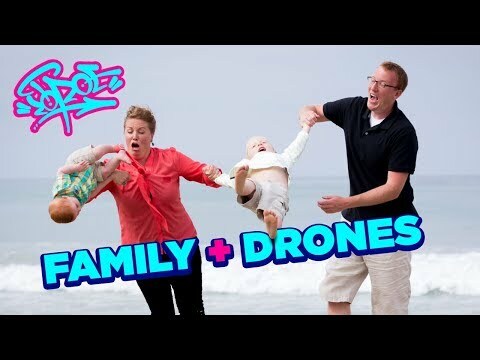 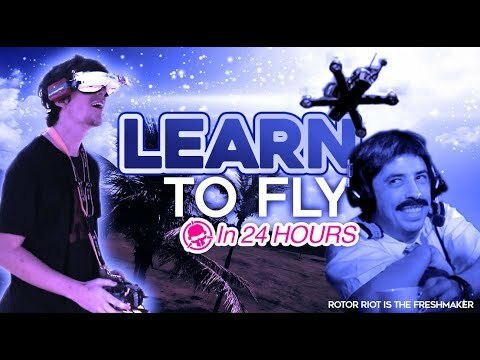 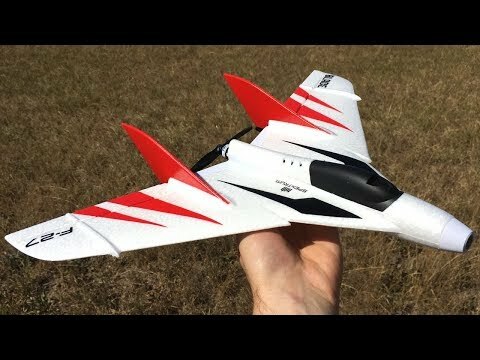 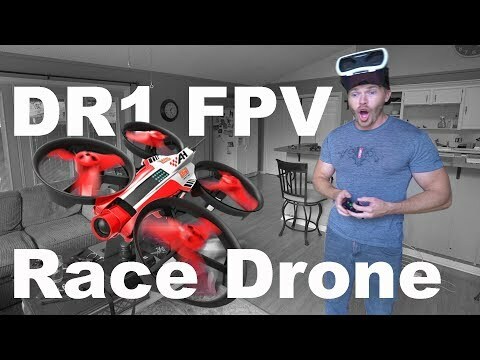 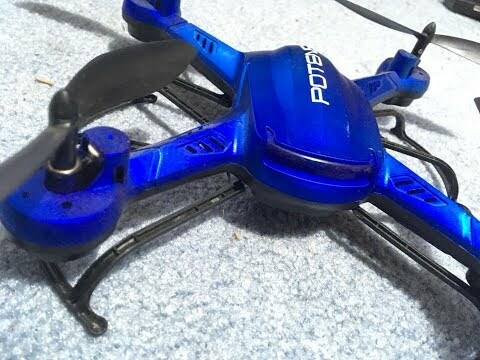 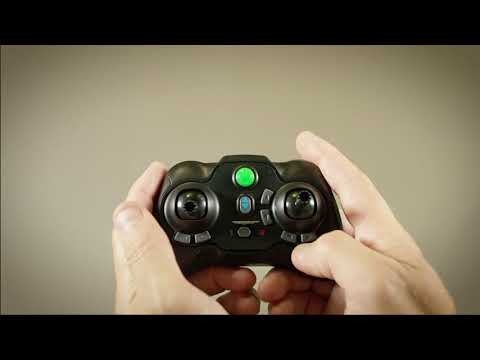 Air Hogs DR1 FPV Race Drone Unboxing and Flight! 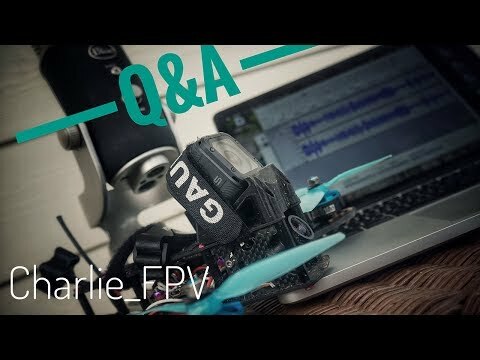 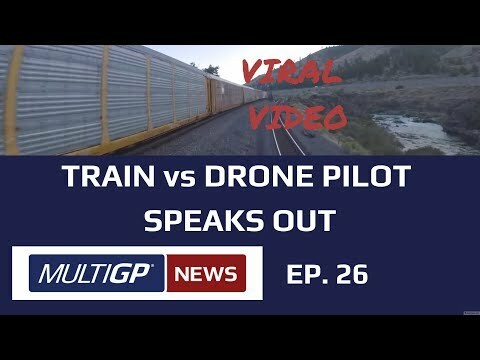 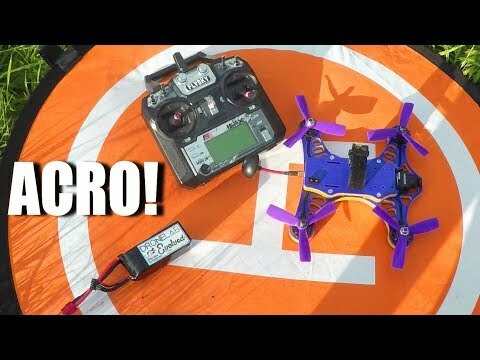 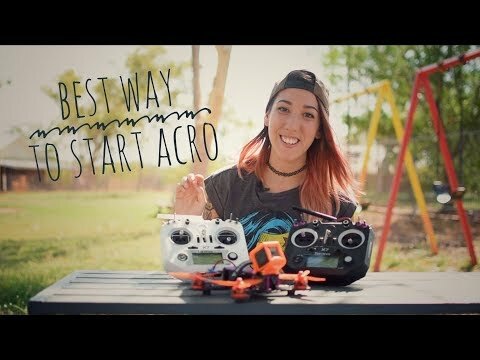 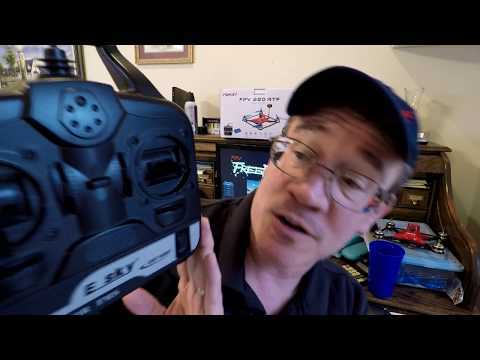 Charlie FPV Q&A + Freestyle weight theory! 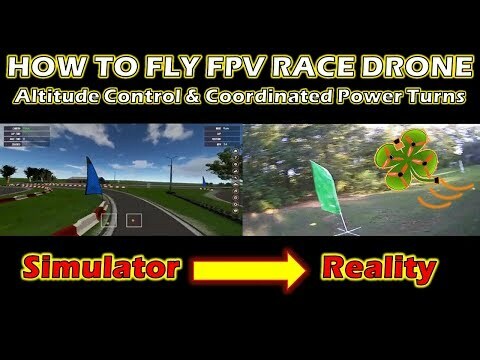 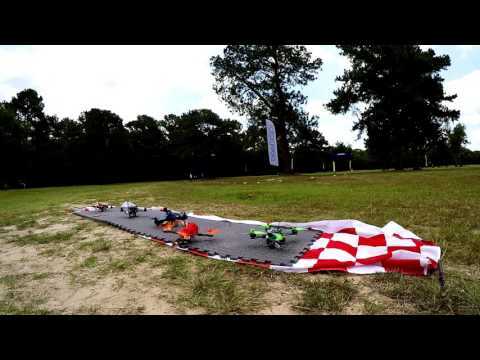 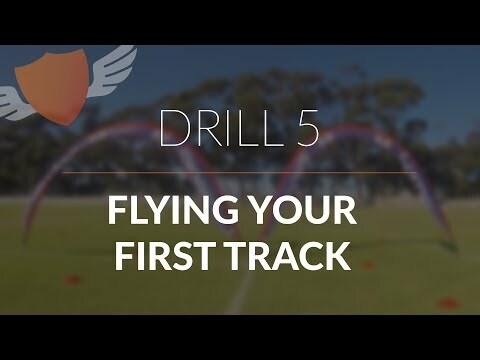 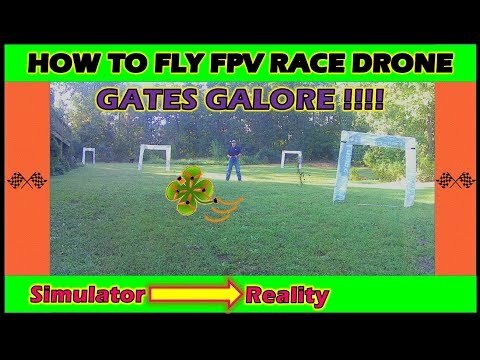 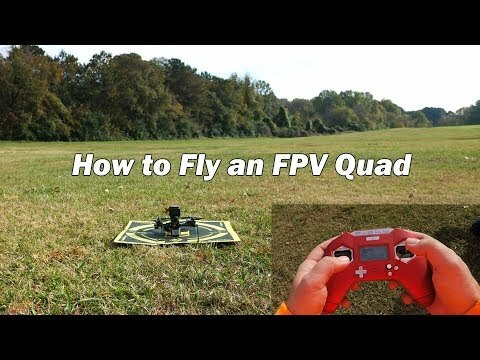 How-to Fly FPV Quadcopter/Drone // Beginner: Drill 5 // Flying your first track! 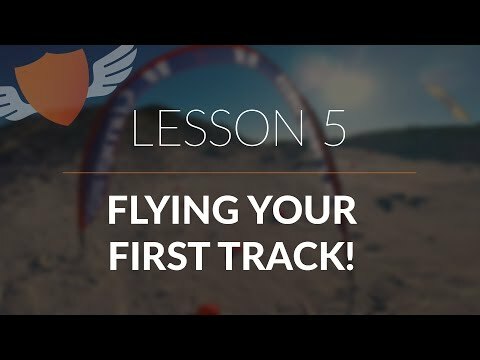 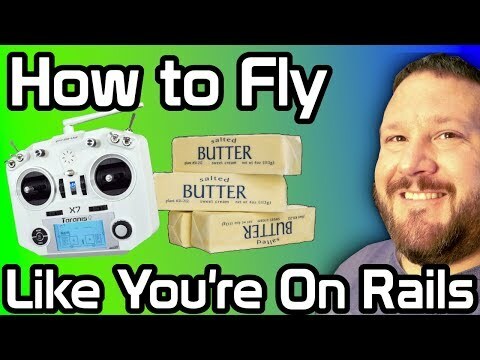 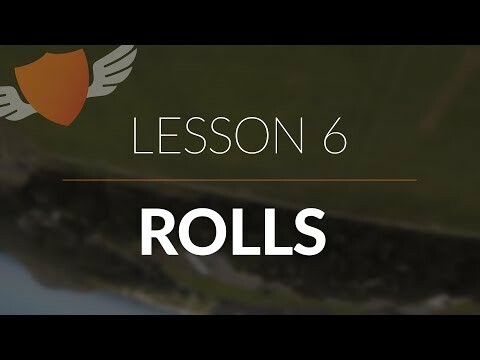 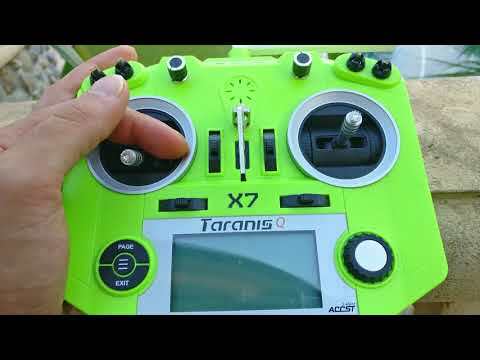 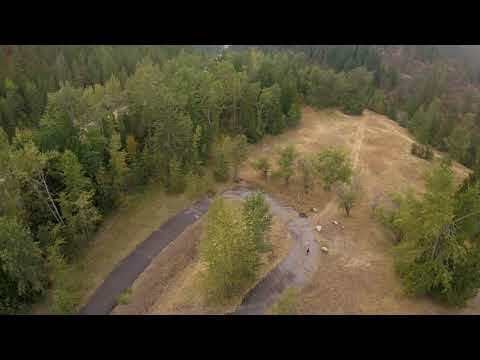 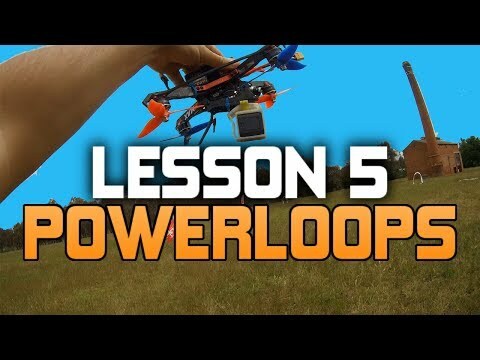 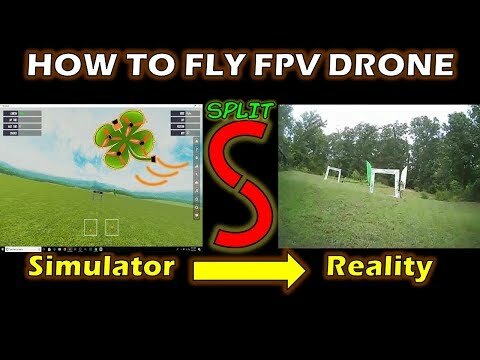 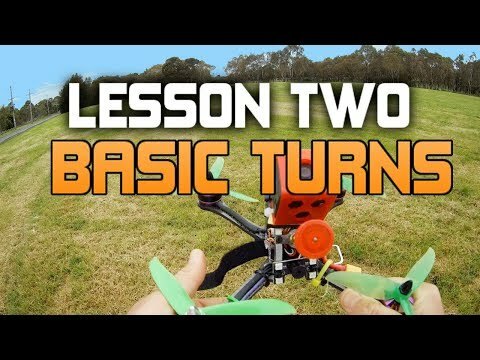 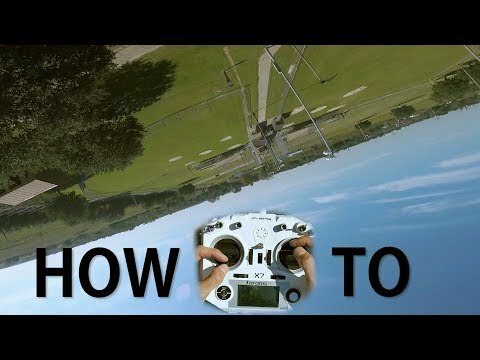 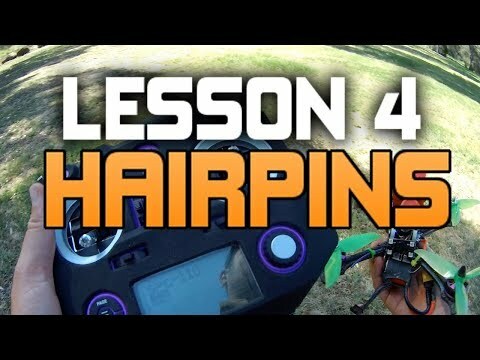 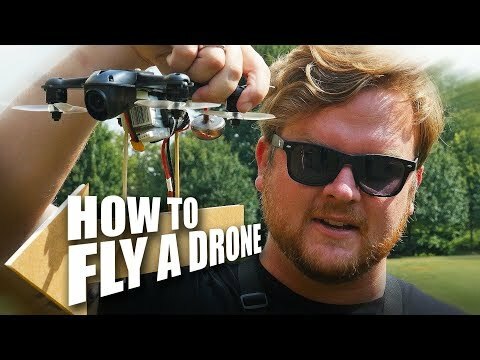 How-to Fly FPV Quadcopter/Drone // Beginner: Lesson 5 // Flying your first track!